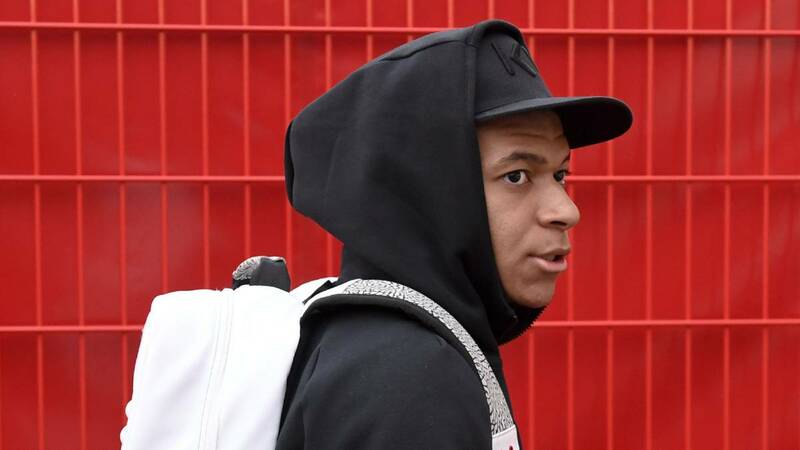 Kylian Mbappé has paid the price for arriving late to a team meeting along with Adrien Rabiot back in October 28 before the PSG vs Marseille game in Ligue 1. The club have fined both players for a breach of club conduct to the tune of €180,000. The French striker is fully aware of his poor conduct and signed a document to acknowledge the fact while accepting the fine. 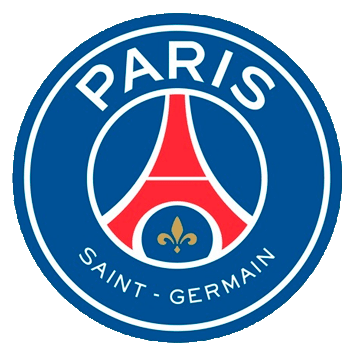 The funds will be sent directly to the PSG foundation. Real Madrid are paying close attention to any situation that could inch the attacker closer to the club. For Rabiot’s part, it is another negative episode in a year filled with them for the midfielder.